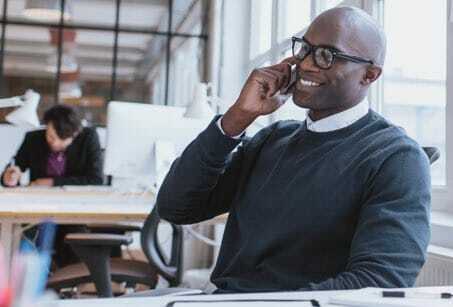 Verizon business internet & phone plans in Fort Lee, NJ. Whether you’re training new employees, helping your customers, or expanding your company, you should be able to focus on those goals without being slowed down by unreliable Internet service. With the Verizon business internet network, you can count on the Internet connection to be fast, with little to no lag time, so you can spend your time and energy on other priorities. You could even consider offering free Wi-Fi service to customers who visit your business. Whether you’re preparing for a big meeting or a project comes up unexpectedly, you need small-business services you can count on. 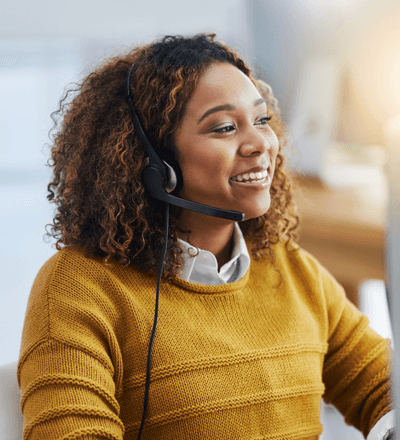 Verizon business TV, Internet, and phone services are all backed by 24/7 technical support, so if you ever need assistance, help is always available. You’ll never have to worry about whether or not your business technology will operate smoothly with Verizon business plans. Sign up now and take advantage of all the perks that Verizon small-business products have to offer.